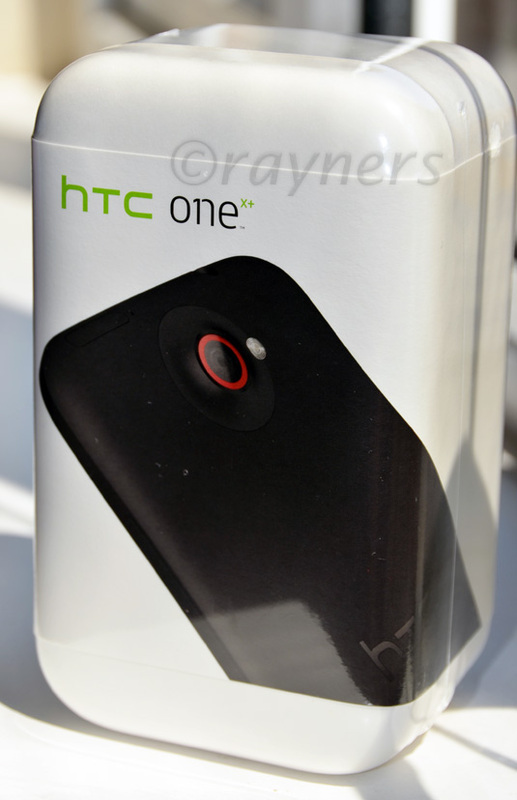 HTC’s worst-kept secret, their next top model The All New One leaked in once again. 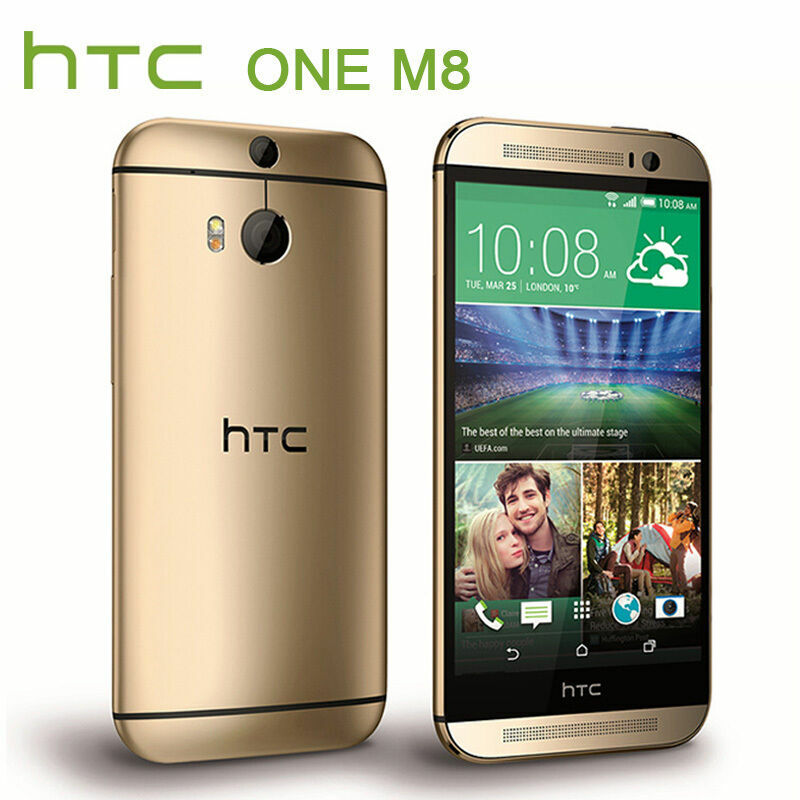 HTC’s next topmodel must gradually soon could be described as the worst kept secret in recent memory. 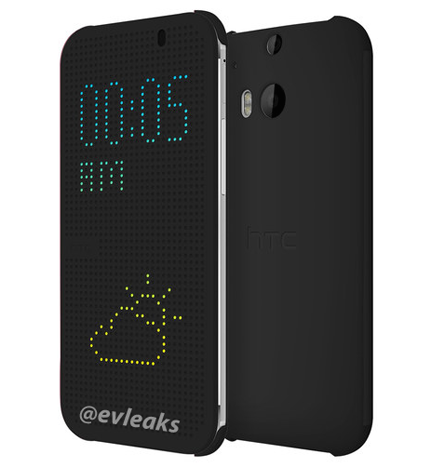 It’s leaked out with leaked photos of the phone and, not least, a 12-minute hands-on video apparently created by a (former) HTC employee’s child. 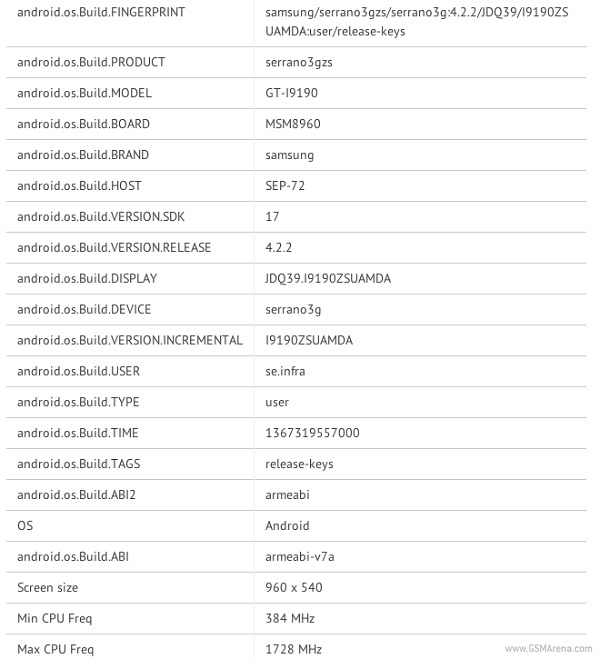 Up against the official launch on March 25th, we therefore expect additional photos of HTC’s All New One.These two photos show both the front and the back as well as a screenshot of a recent AnTuTu benchmark test where it performed, among other things, turn on Samsung Galaxy Note 3. There is not an awful lot new under the Sun, but a couple of high resolution pictures and a short video is worth taking.